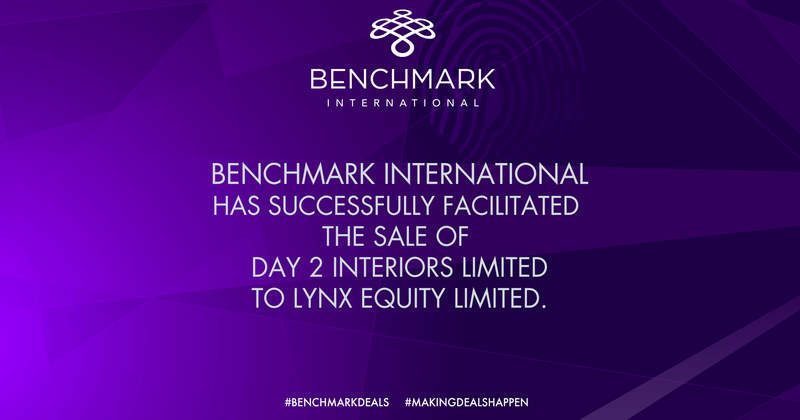 Benchmark International is pleased to announce the successful acquisition of Day 2 to Lynx. Day 2 is an award-winning office furniture dealership and commercial furnishing scheme consultant acting as a subcontractor to architectural firms, as well as directly for private, public, and commercial clients. The company operates UK-wide although it has an international presence, conducting business in Europe and via a secondary premises in Qatar. Lynx is a Canadian-based manager of private equity funds. 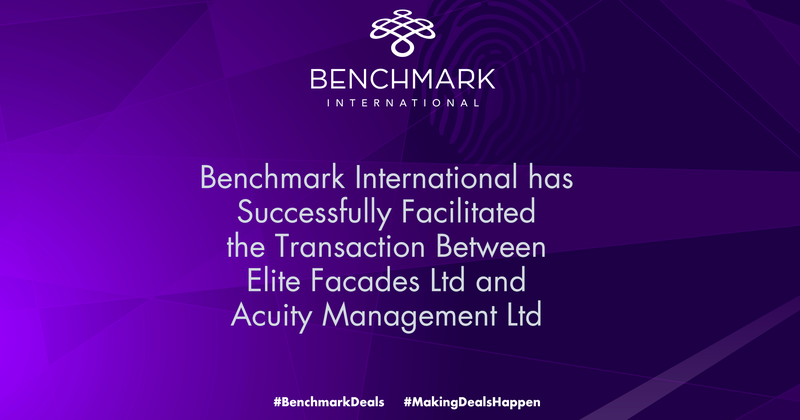 The company seeks to invest in mid-market companies ($750k-$2.5M EBITDA) with the goal of building value through opportunistic acquisitions, strategic leadership and the timely use of financial expertise. 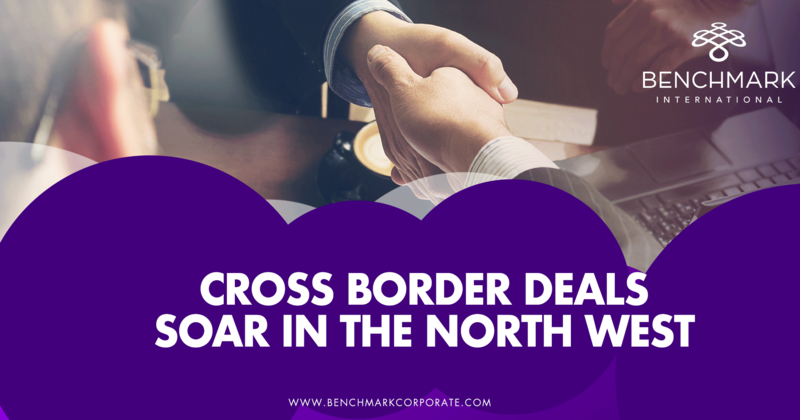 Lynx finances its capital requirements through the issuance of high-yield debentures to qualified investors who enter into loan agreements with Lynx for periods of one to five years. 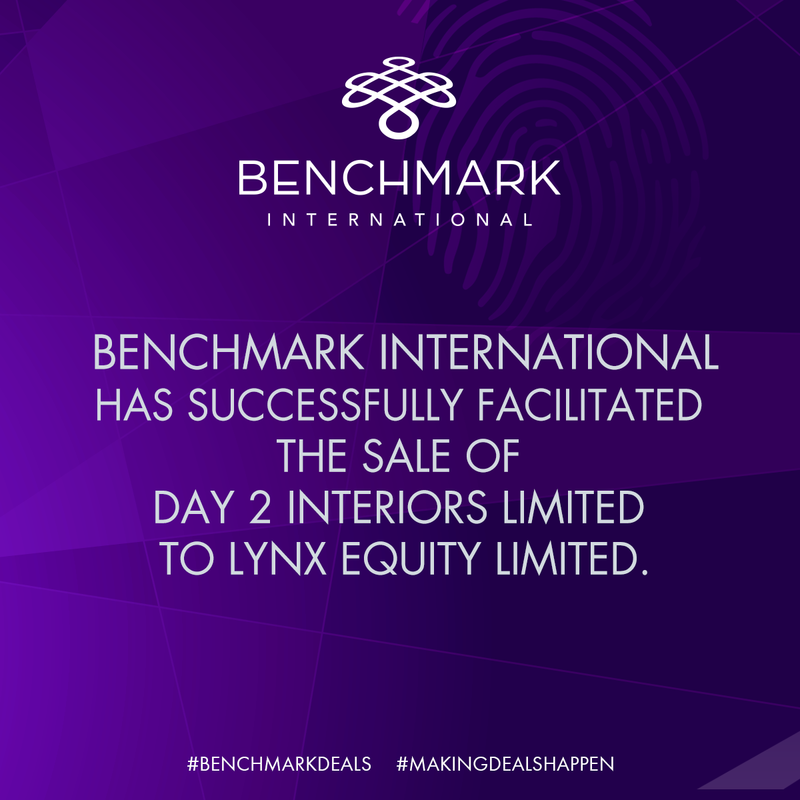 Commenting on the acquisition, Jim Meier, founder and Managing Director of Day 2 said: “I have been evaluating several options for the next chapter in the Day 2 story, and the Lynx team and company ethos have stood head and shoulders above the others. 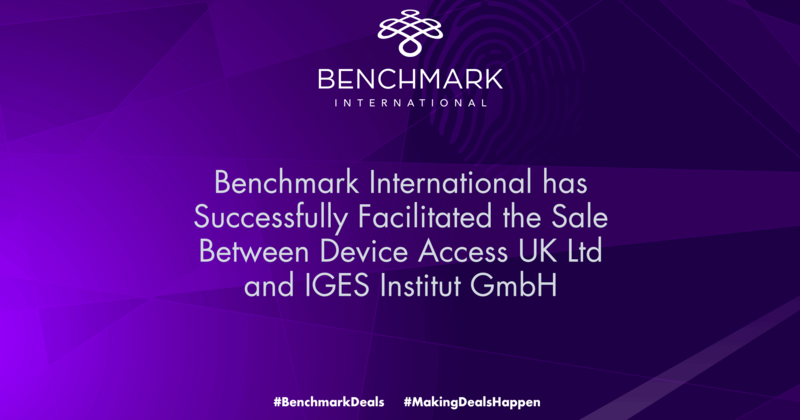 Lynx entered the European market in 2017 and, since then, Benchmark International has assisted in the successful acquisitions of SignalHome and Label Express to Lynx, making Day 2 its third acquisition in Europe and with Benchmark International.